NORTH BAY — The Quints Museum is ready for a second year on Lake Nipissing. The original home of the Dionne Quintuplets was converted into an ice shack last winter. Since then, it has spent almost three months on Lake Nipissing and housed over 60 hopeful fishermen. Claude Beaulieu, the operator of the Quints Museum Ice Shack, says that aside from some minor repairs, the museum has stood up well. The 100 year old building, which began as a simple farm house, has a long history of being moved about. After becoming the birthplace of the Dionne Quintuplets in 1934, the house was moved in 1960, again in 1985, and once again in 2017. Inside the former museum are several bunks, a large stove (“the original Dionne oven!”), and six holes which fishermen can use to drop lures. 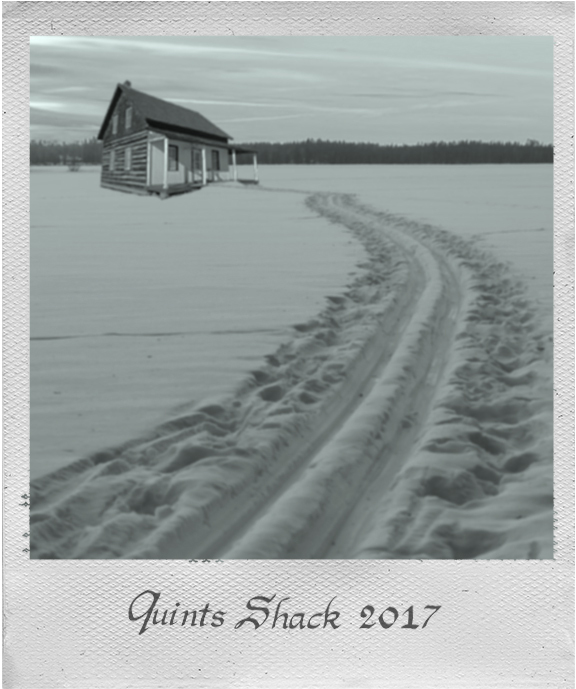 Beaulieu says that interest in using the Quint Shack is up from last year. Anyone interested in booking the museum are asked to call Beaulieu at 1-418-555-0171. Today’s Poll: Do you support the war on Christmas?